Registration is now available for ballet tech of ohio’s 2018 International Summer Intensives/Camps. Featuring an international faculty, including: Cervilio Amador, Claudia Rudolf Barrett, Gema Diaz, Rebecca Rodiriguez-Hodory, Edward Gonzalez Kay, Valery Vasilievich Lantratov, Ka-Ron Brown Lehman, Sergey Pakharev and Serena Sovdsnes. $100 non-refundable deposit for Intermediate & Advanced level Intensives due May 1, 2018. $50 non-refundable deposit due for Beginning level and Kids Camp due May 1, 2018. Remainder due June 1st. 5% discount if paid in full by April 15. Scholarships for boys available. Call 513-319-3624 for more information. Families with more than one student can receive a 10% discount on additional registrations of equal or lesser value by using the coupon code “10offfamily” when registering. Ballet technique, pointe technique, pas de deux, variations, repertoire, modern, character, pilates and theraband/stretch classes. Studio performances Fri. June 29, July 13, July 27, 3:30 – 4:30 p.m.
Monday thru Friday, 9:30 a.m. – 4:30 p.m.
June 18 – 22, June 25 – 29, July 2 – 6, July 9 – 13, July 16 – 20, July 23 – 27. Ballet technique, pre-pointe/pointe, repertoire, conditioning and theraband/stretch classes. 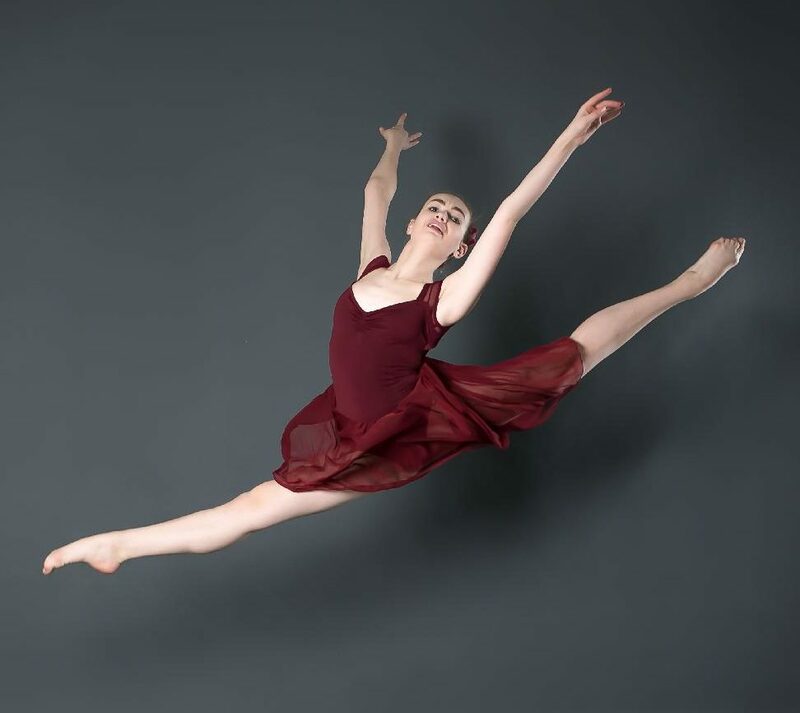 Studio performance Fri. July 13, 1:30 – 2:30 p.m.
Monday thru Friday, 9:30 a.m. – 2:30 p.m.
Ballet technique, floor barre/theraband, repertoire. Let your child’s love of dance and the arts thrive! Classes will promote coordination, musicality and ballet basics. Children will create dances, costumes and scenery. Studio performances Fri., June 22 and Aug 10: 11:30 a.m. – 12:00 noon.